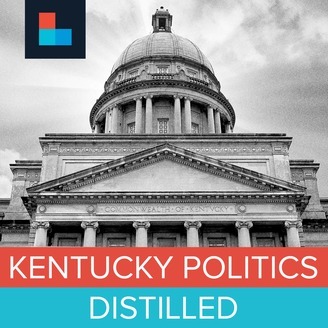 Kentucky Politics Distilled is our weekly rundown of the big news — and sometimes the odd news — happening in the state Capitol. 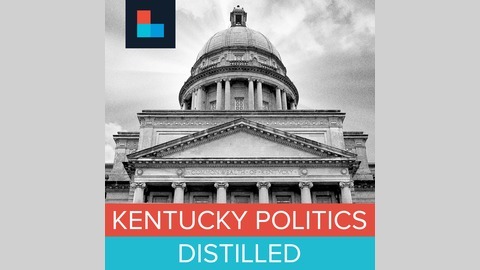 With Kentucky’s elected leaders all in one place for a limited time, the developments can break in a rapid-fire fashion. Kentucky Politics Distilled helps ensure you don’t miss all the highs and lows coming out of Frankfort. We’ll discuss the important issues facing Kentucky and add context to the headlines that flew by over the week. New episodes post on Fridays. This week in Kentucky politics, Democratic candidates for governor finally appeared on stage for the first time ahead of next month’s primary election. And a battle is waging over the votes of teachers, who held massive protests in Frankfort in recent years.